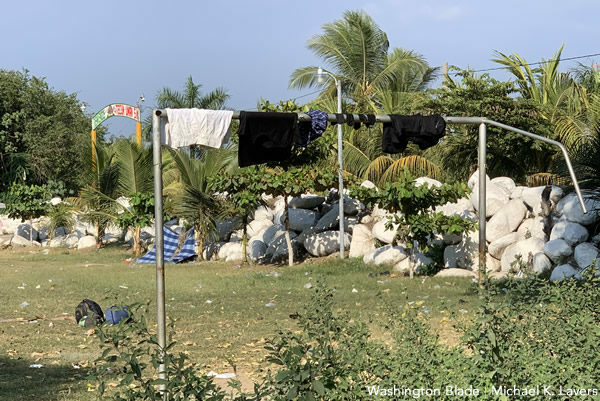 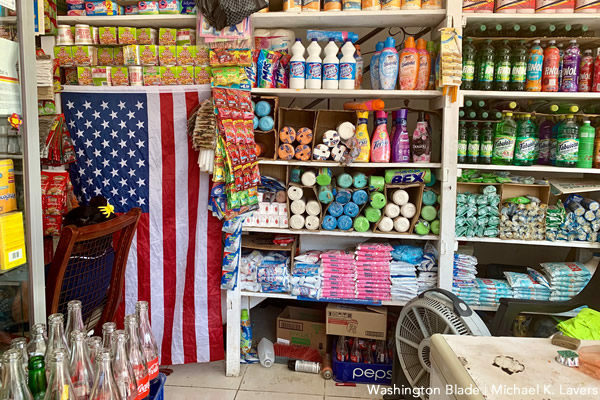 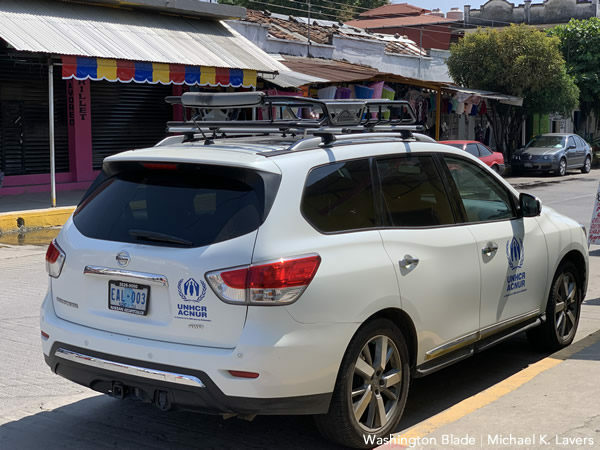 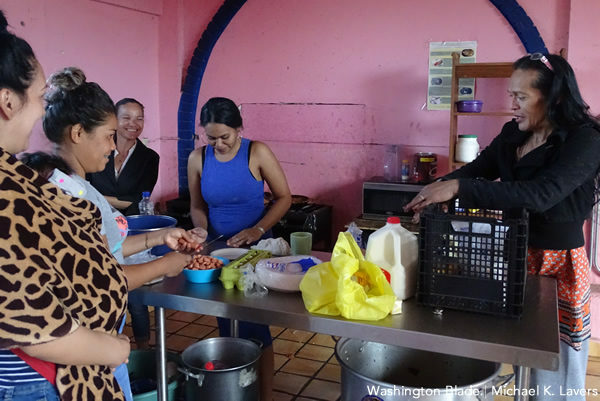 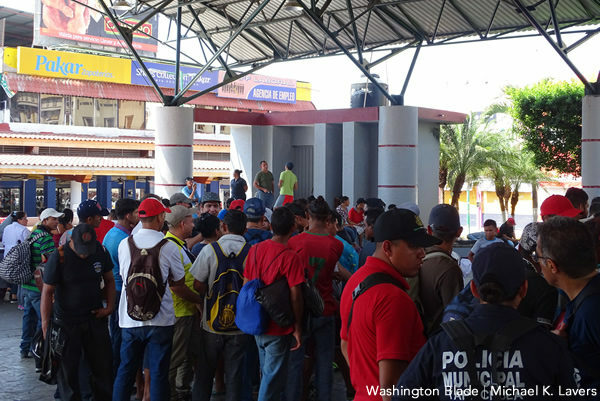 GUATEMALA CITY — Tens of thousands of migrants from Guatemala, Honduras and El Salvador have sought refuge in the U.S. over the last two years. 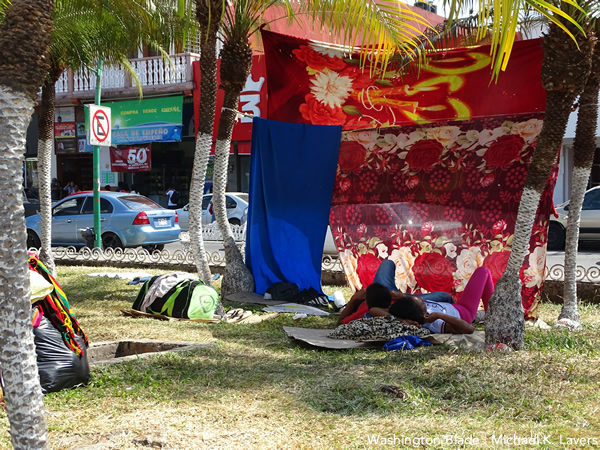 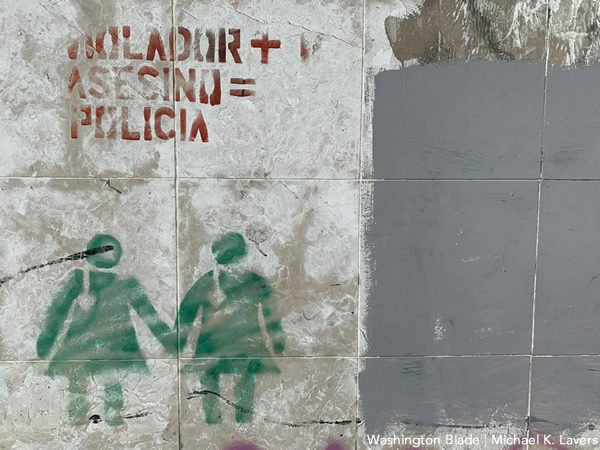 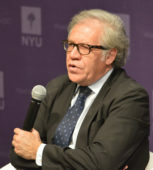 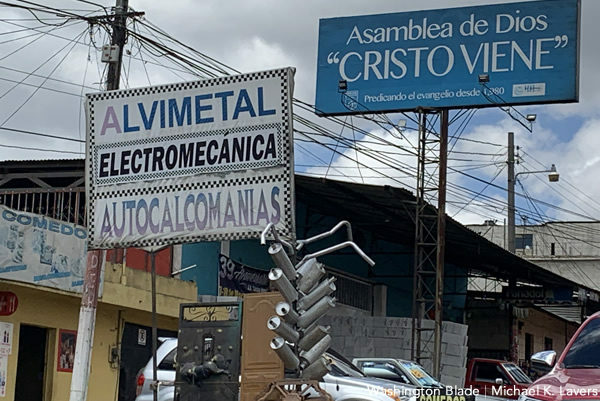 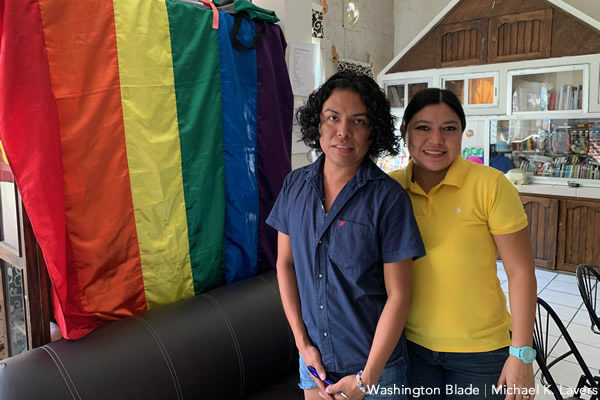 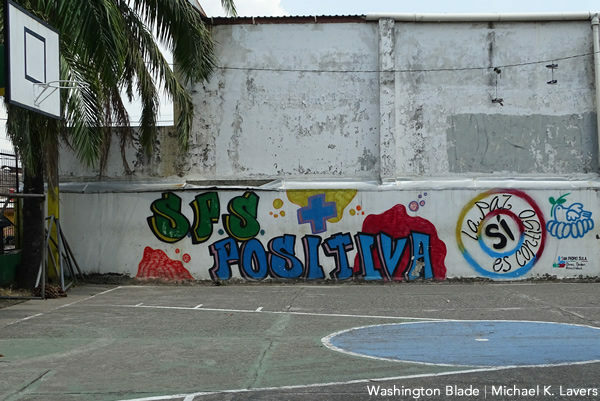 Activists in the three countries that comprise the Northern Triangle say violence and discrimination based on sexual orientation and gender identity remain commonplace. 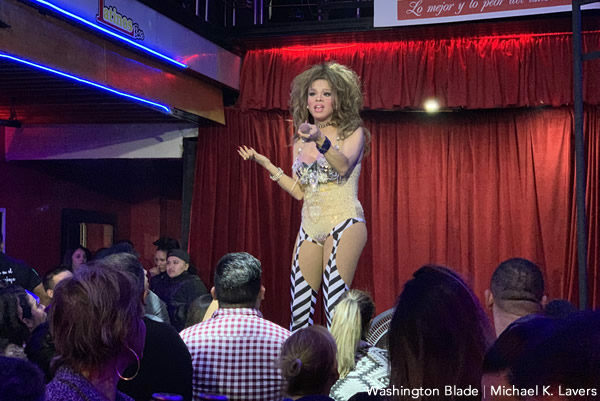 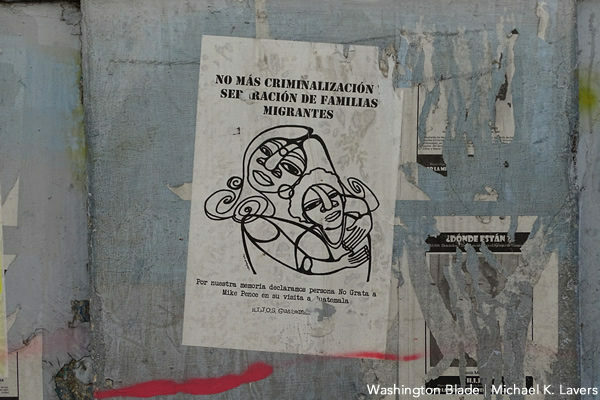 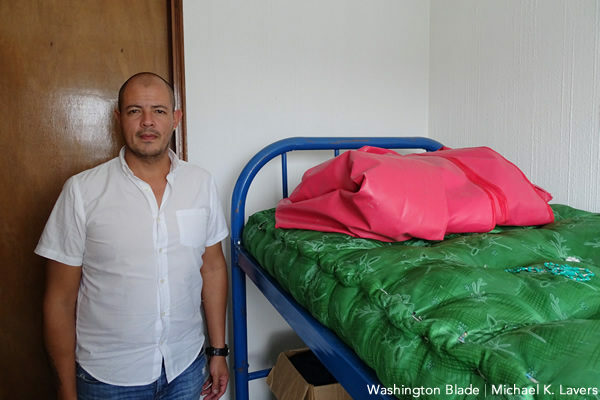 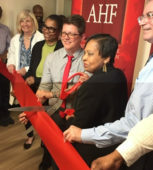 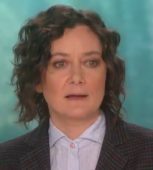 These activists have told the Washington Blade these factors, along with poverty, are among the factors that have prompted LGBTI migrants to leave their countries and seek asylum in the U.S.
Roxsana Hernández, a transgender Honduran woman with HIV, died on May 25, 2018, while she was in U.S. Immigration and Customs Enforcement custody in New Mexico. 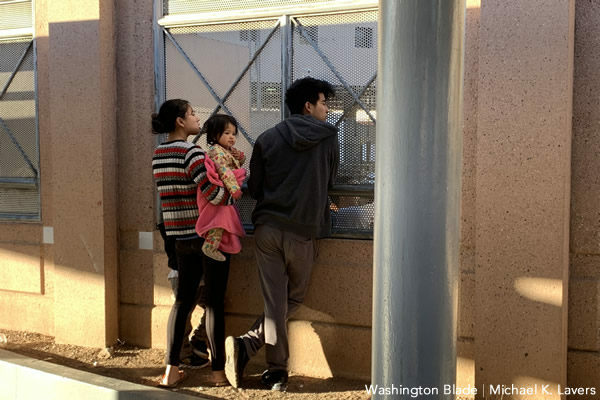 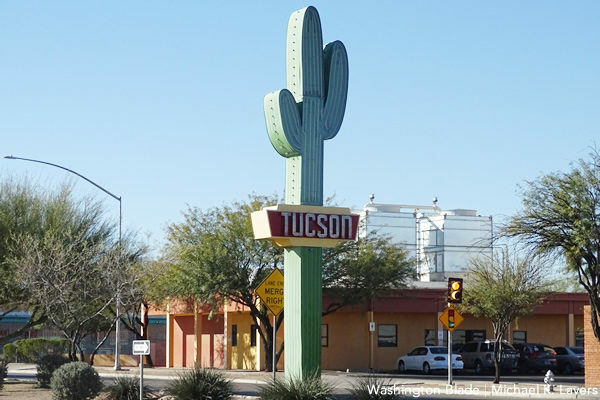 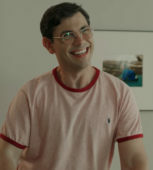 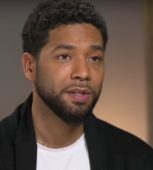 The American Civil Liberties Union of New Mexico, the Santa Fe Dreamers Project and Las Americas Immigrant Advocacy Center last month said a dozen gay men and trans women suffered sexual harassment and other abuse while they were being held at an ICE detention facility near El Paso, Texas. 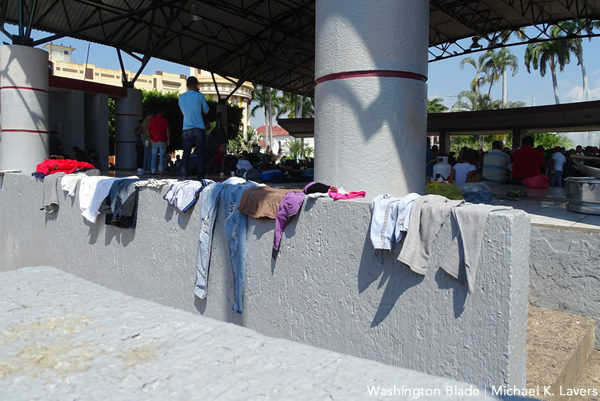 Activists in Central America with whom the Blade has spoken insist President Trump’s immigration policy — which includes demands for a wall along the U.S.-Mexico border and efforts to cut U.S. aid to Guatemala, Honduras and El Salvador — has done little to deter migrants who hope to reach the U.S. 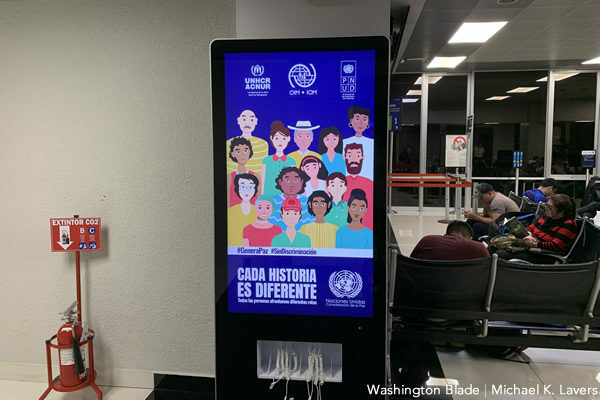 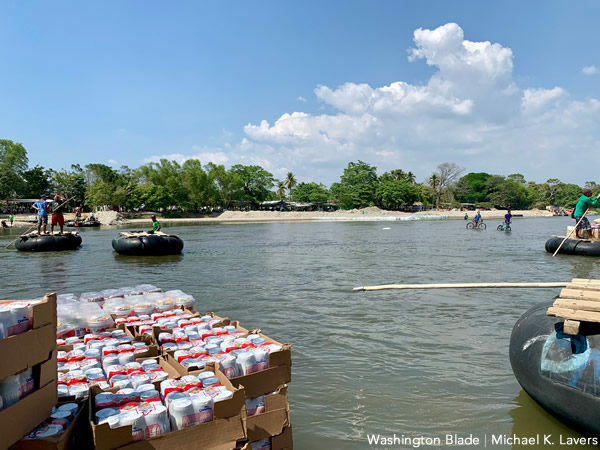 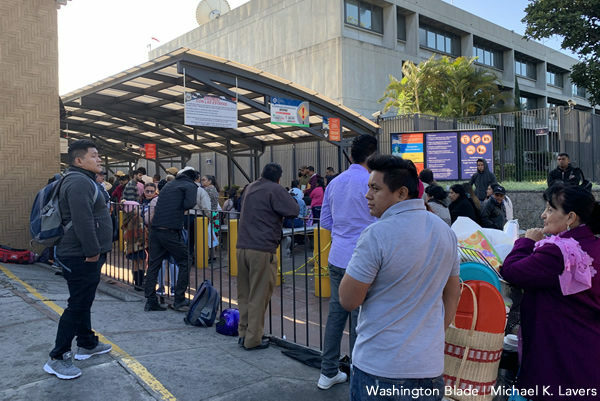 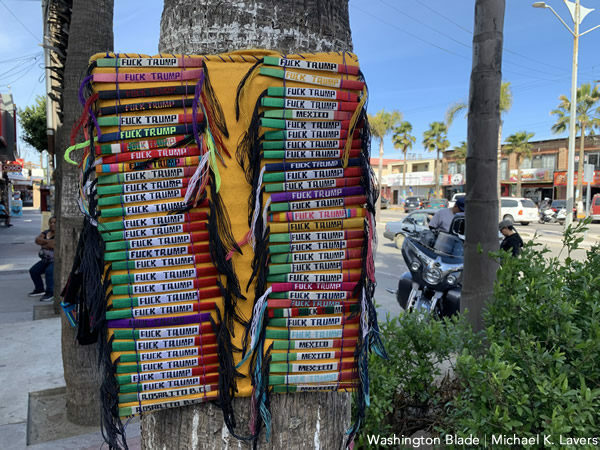 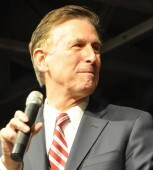 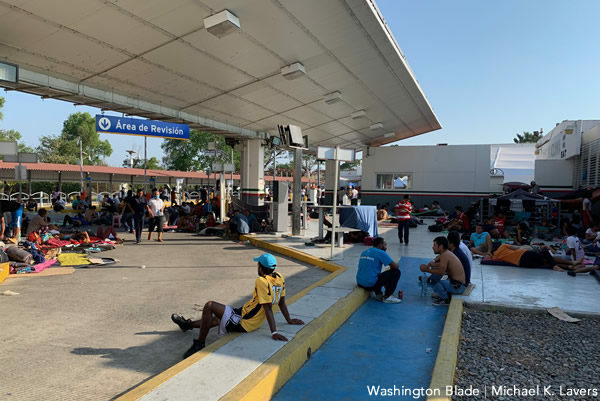 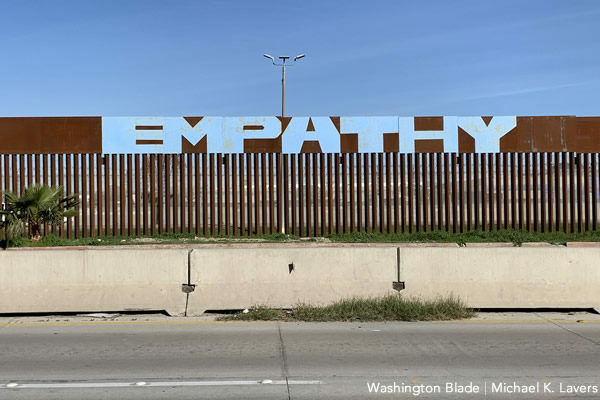 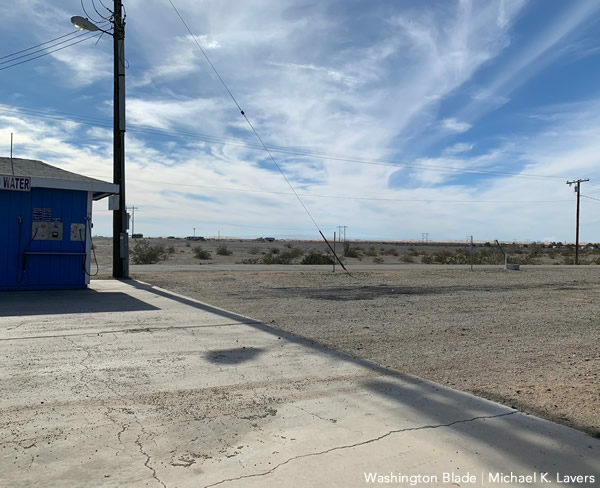 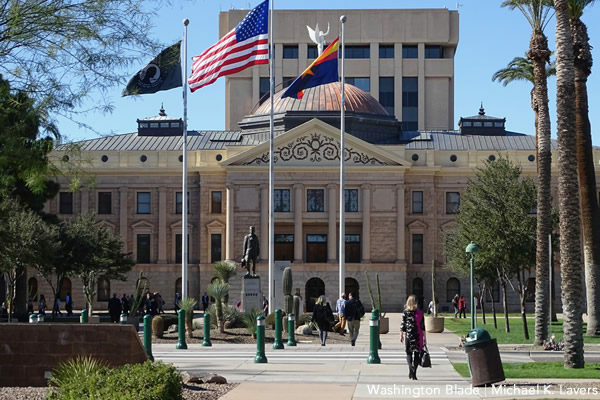 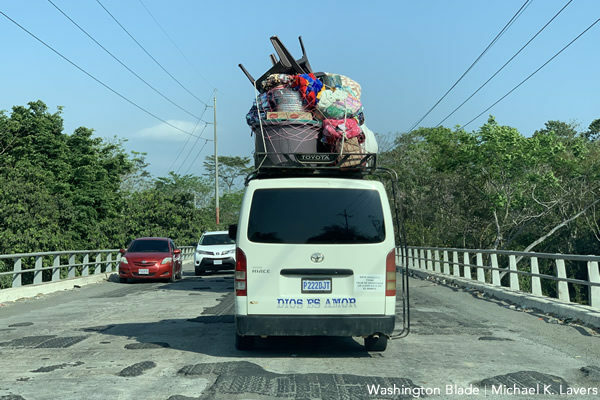 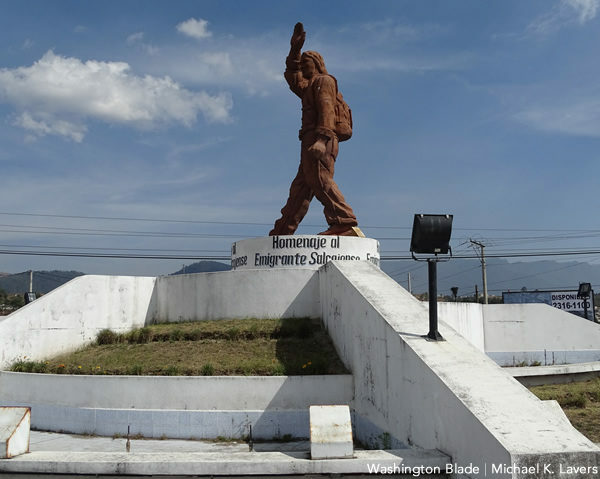 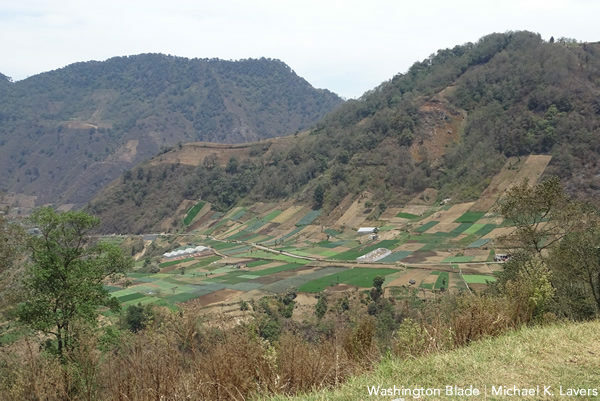 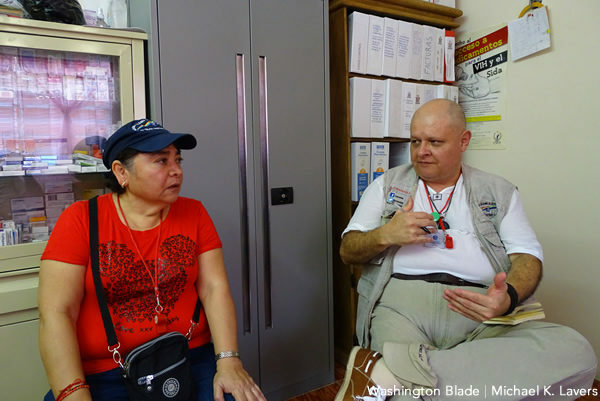 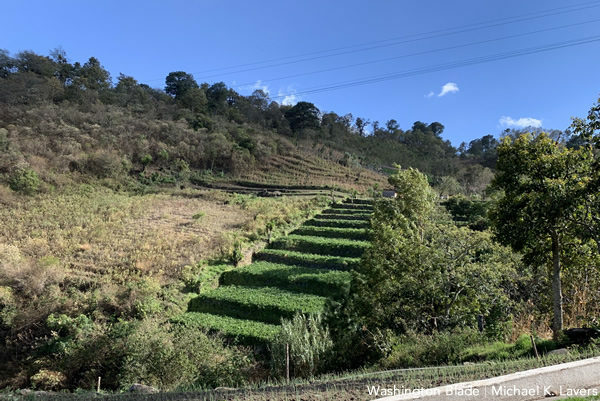 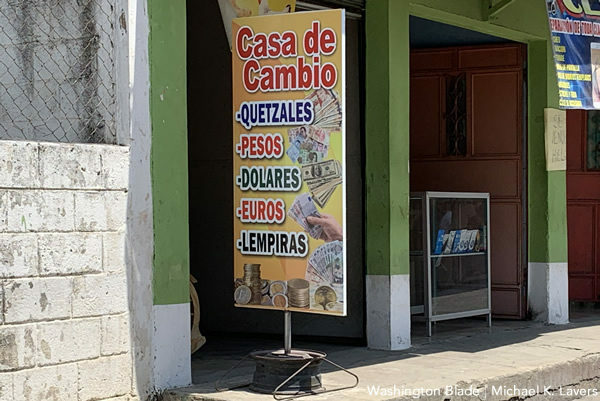 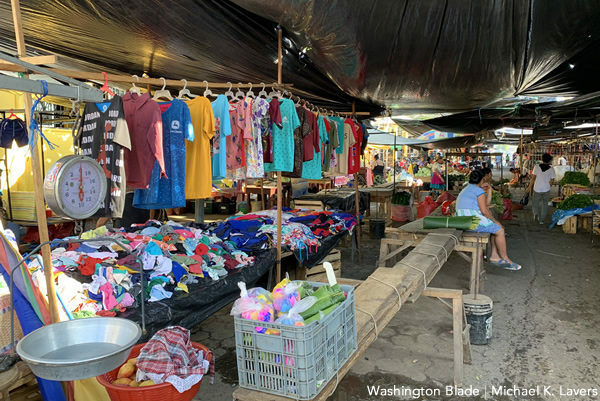 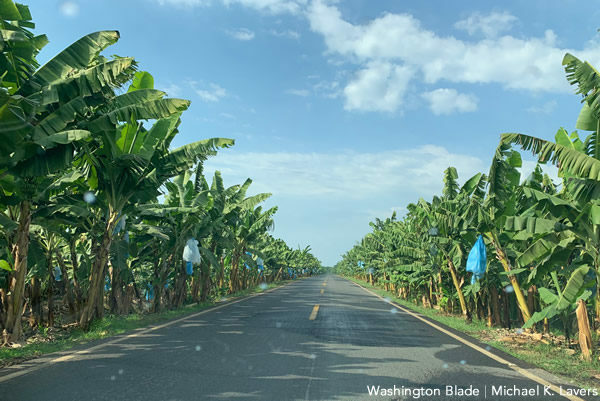 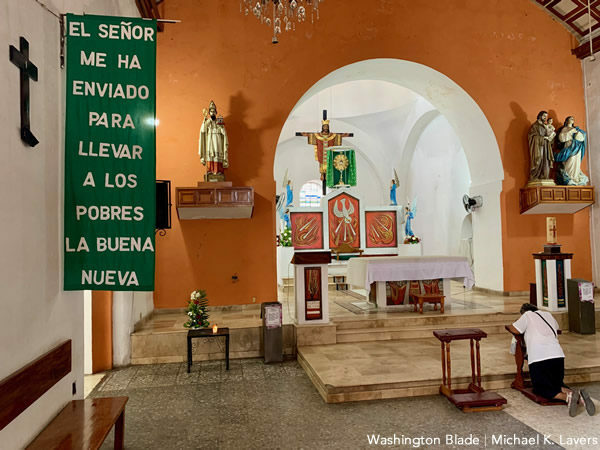 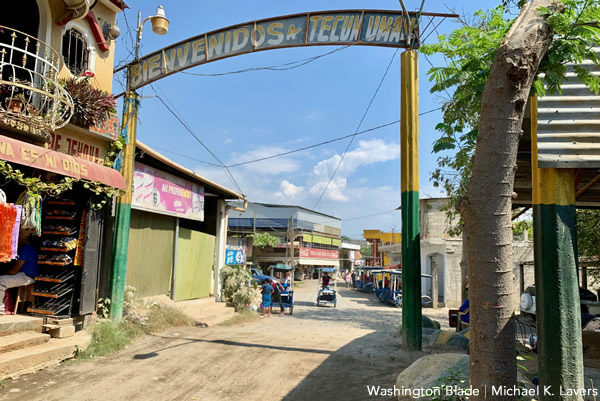 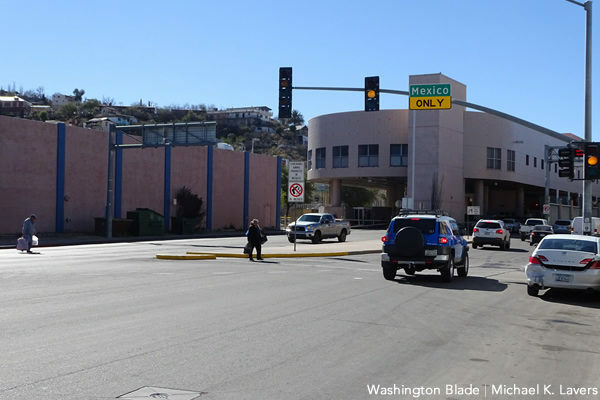 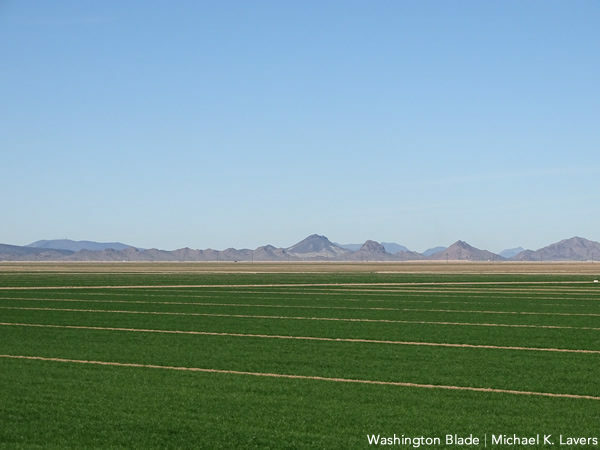 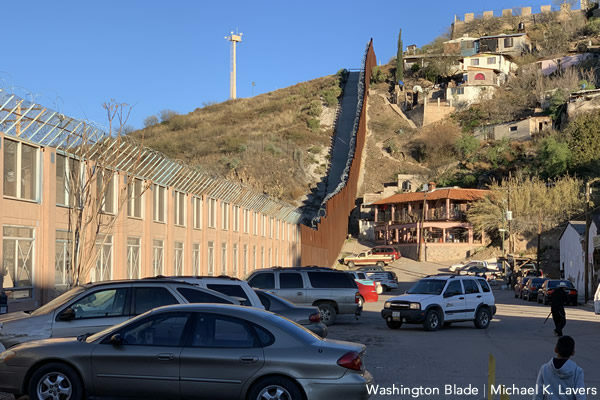 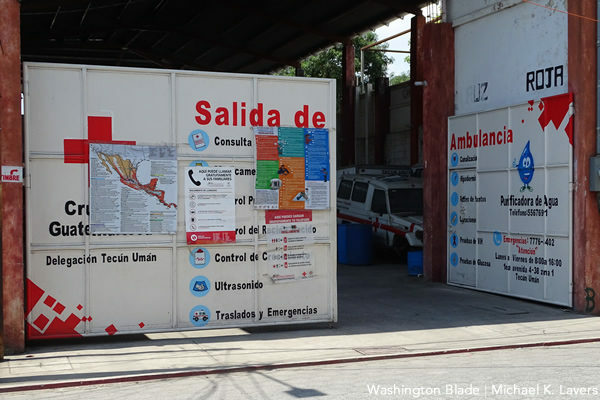 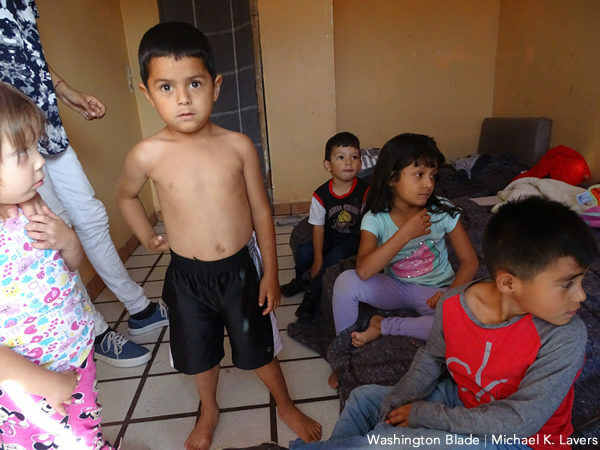 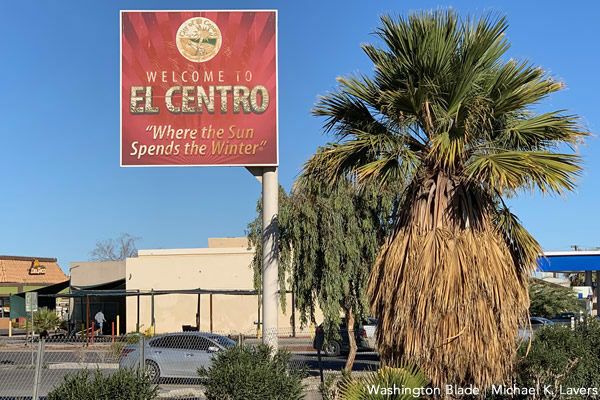 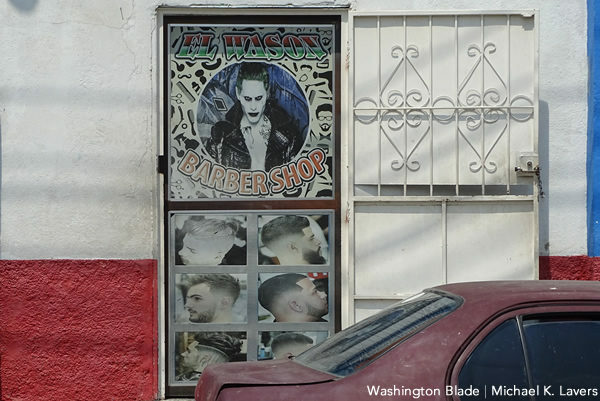 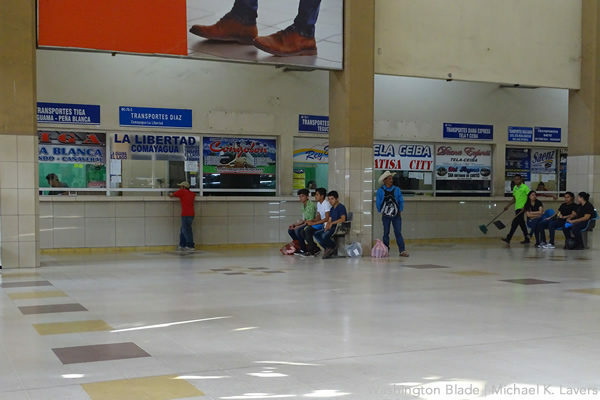 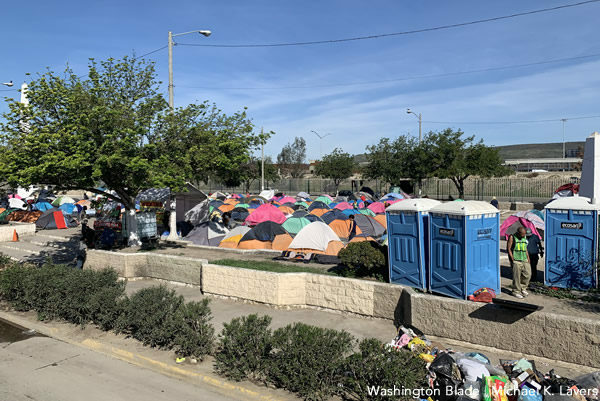 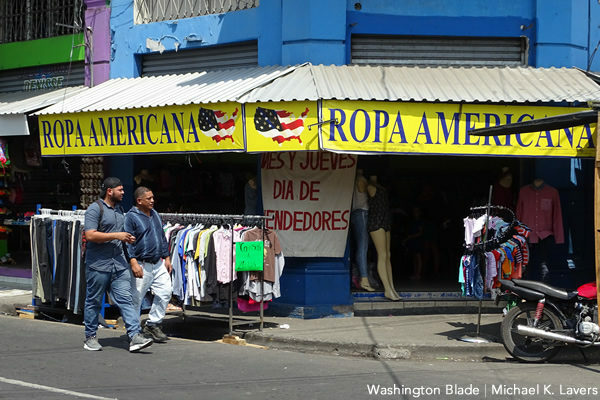 The Blade since January has reported from Guatemala; Honduras; El Salvador; Mexico’s Chiapas, Sonora and Baja California states; California and Arizona. 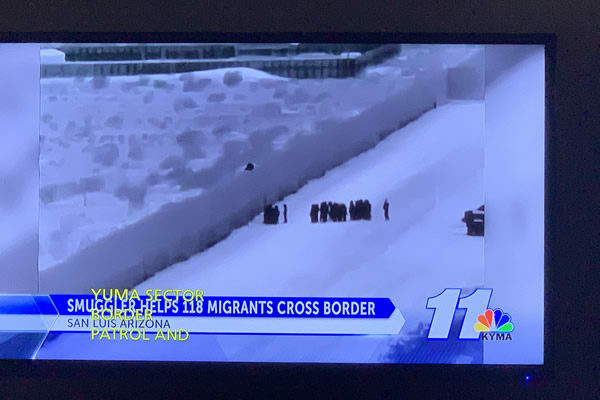 A television station on Jan. 25, 2019, broadcasts a story about migrants who used a ladder to climb over a fence along the U.S.-Mexico border near Yuma, Ariz. 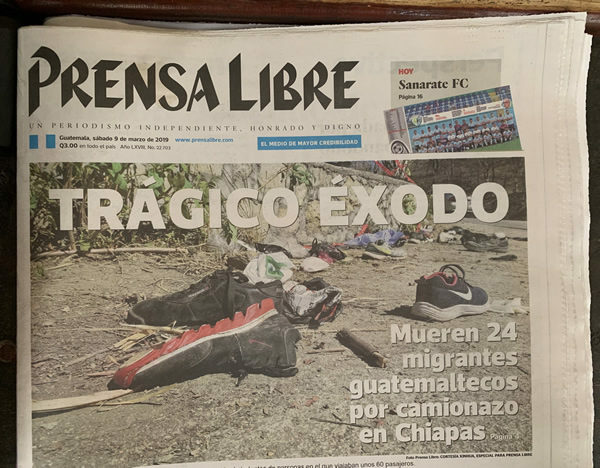 The front page of a Guatemalan newspaper on March 9, 2019, notes 24 Guatemalan migrants died in a bus accident in Mexico’s Chiapas state.